We had several nesting close by this summer. 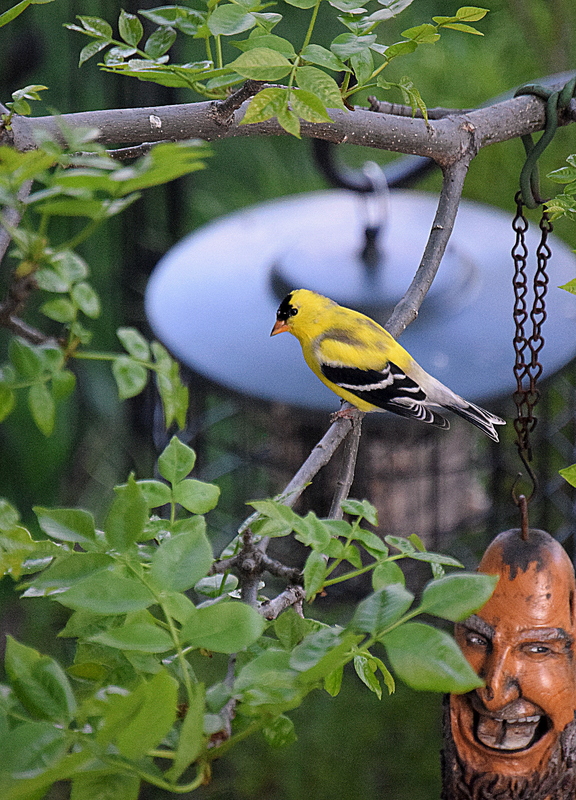 They visited our feeders and harvested seed from our spent Coneflowers. So fun to watch! Thanks…They are such pretty birds! I love to see them at our feeders!